Pro Perform Spinal Health & Rehab combines world-class treatment with state-of-the-art technology to provide you the very best treatment and rapid recovery possible. 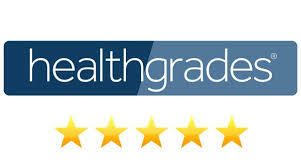 Check out some of our 5-star technology that we use to help you recover, reduce pain and feel great again! 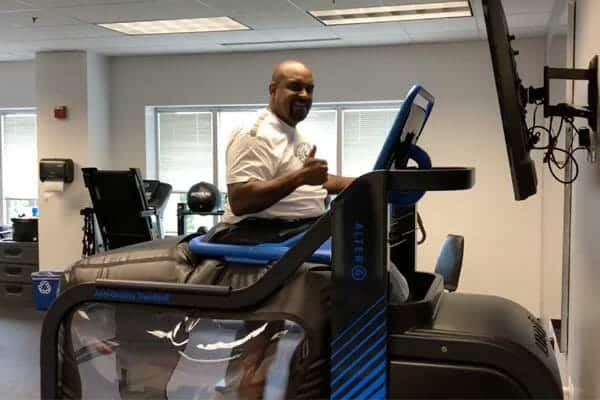 With AlterG©, Dr. Scott’s patients and athletes can defy the forces of gravity and push their boundaries to recover sooner, improve physical function and enhance performance like never before. This technology uses NASA Differential Air Pressure technology to empower you to move in new ways and without pain – to recover mobility, improve wellness and enhance physical performance safely and consistently for rapid recovery. Click HERE for videos. 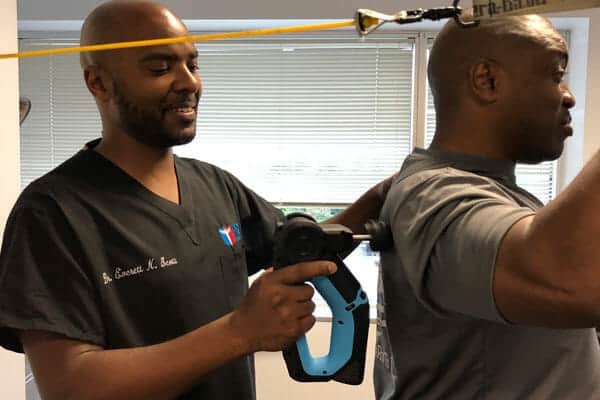 With the DOC Pro state-of-the-art spinal decompression table system, Dr. Scott can provide patients with a safe and alternative method to manual spinal manipulation. This elite system provides you gentle automated decompression of the spine in order to restore blood flow and decrease inflammation/pain from conditions such as sciatica, weakness and tingling, bulging or herniated discs, worn spinal joints or diseased spinal nerve roots. 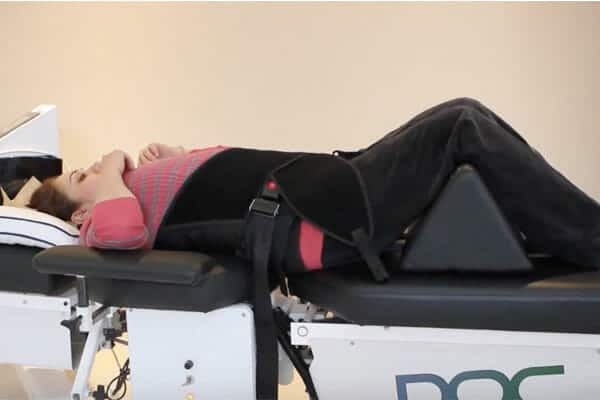 The TheraGun is the latest revolutionary neuromuscular percussive therapy device and has become an essential tool in recovery for many Pro Perform Spinal Health & Rehab patients. With up to 40 percussions per second, Dr Scott has had amazing results helping patients decrease and eliminate pain, increase lymphatic flow, reduce lactic acid, relieve muscle fatigue, soreness, spasms and stiffness, as well as breaking up tough scar tissue. 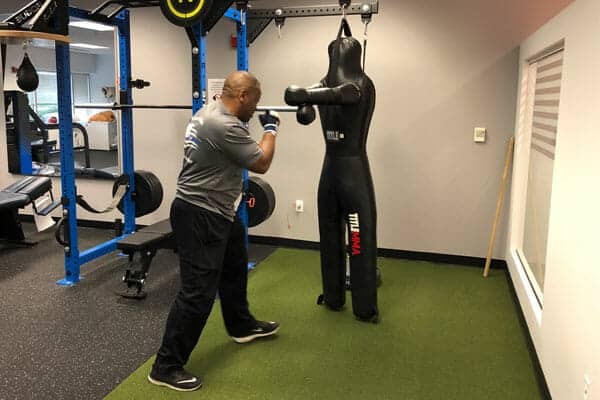 The Title MMA Legged Grappling Dummy with heavy bag is a state-of-the-art turf agility bag that Dr. Scott uses for patients to help with strength, hand-eye coordination training, as well as foot-eye coordination. Patients can perform a variety of movements in different planes of motion to improve their strength, over all agility, balance and postural stability by helping the body to perform a variety of movements for improved overall physical health. The Graston instrument technique is a unique method of instrument assisted soft tissue mobilization using dense stainless steel instruments to diagnose and treat dysfunctional or damaged soft tissue on any area of the body. Dr. Scott has has tremendous success in helping patients with many soft tissue problems such as neck pain, shoulder pain, golfers elbow, tennis elbow, back pain, wrist pain, knee pain and foot and ankle pain.